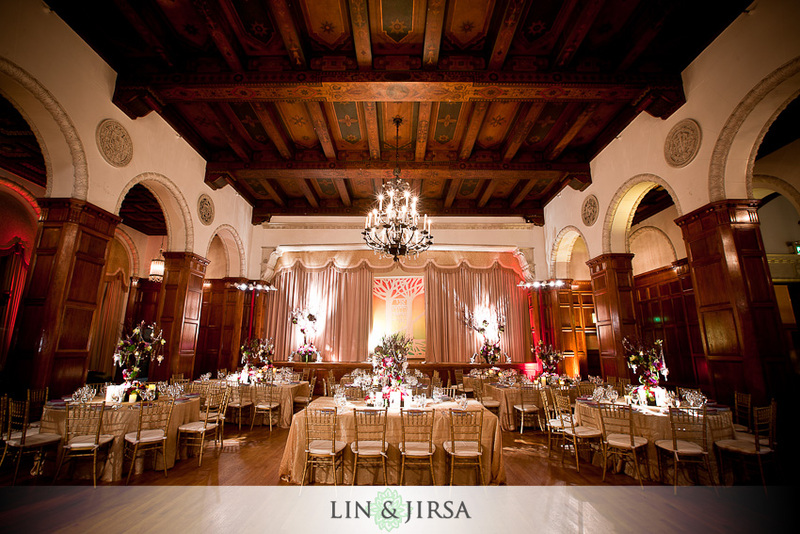 The Park Plaza Hotel in Los Angeles is a historical landmark in Los Angeles. 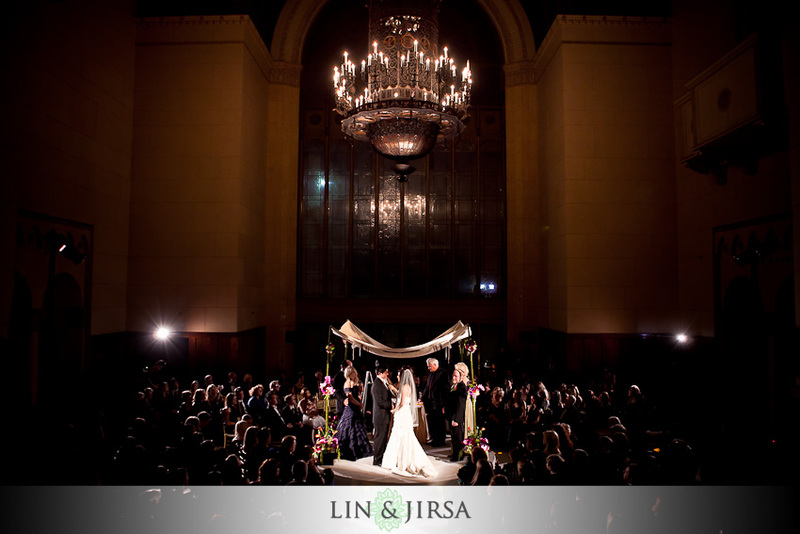 The site of many movies, it has a classic feel to it, with large, dark, and beautiful wedding ceremony and wedding reception halls. 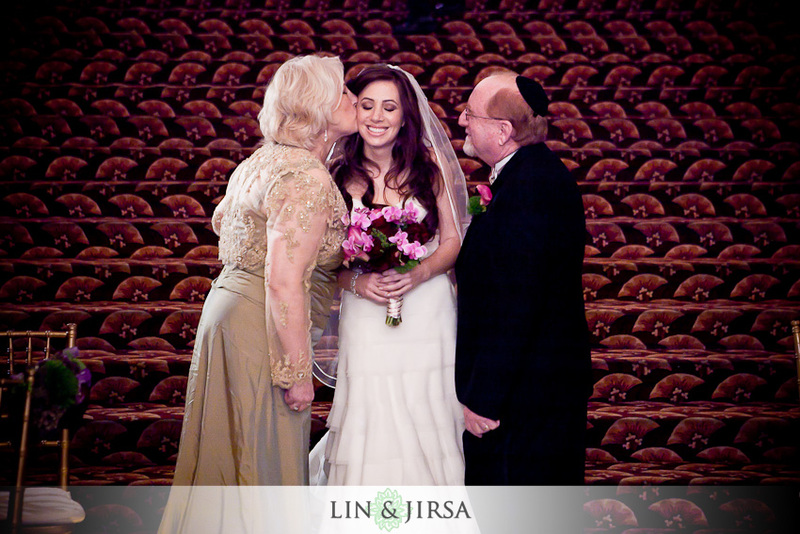 As the bride descends the large staircase at the Park Plaza Wedding Ceremony site, she is greeted by her parents, during the wedding ceremony. 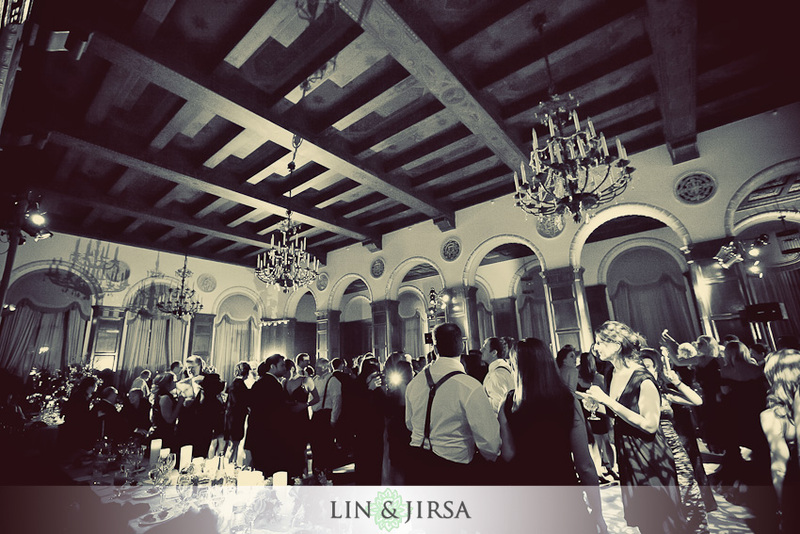 Large, classic chandeliers and amazing mood lighting make the Park Plaza an enchanted wedding venue. The wedding reception hall at the Park Plaza is gorgeous. 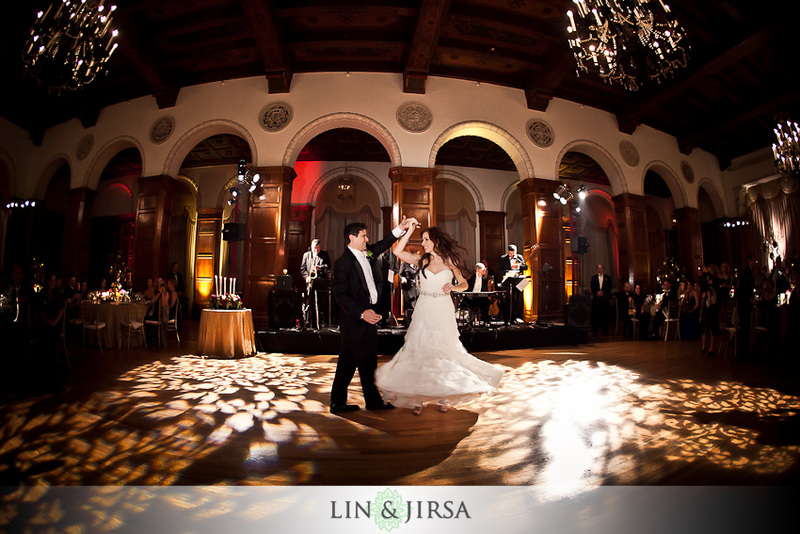 Here is our happy bride and groom on their wedding day at the Park Plaza Hotel dance floor during their first dance. 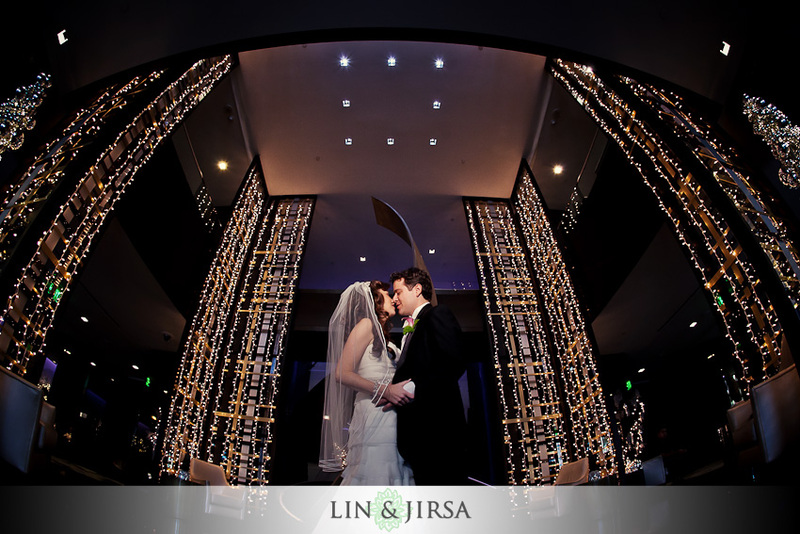 For the full blog entry, click here to view this Park Plaza Hotel Wedding in Los Angeles.